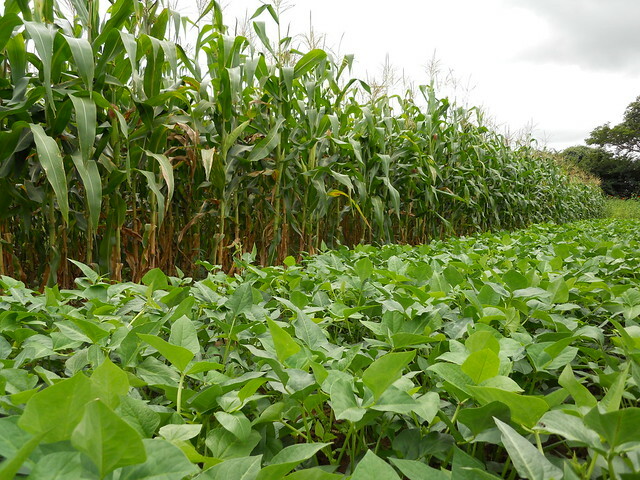 In economies like Zambia, where maize-based farming is predominant, grain legumes – such as cowpea and soybean add the much needed fertility to the soils degraded by monocropping. Legumes are widely grown as intercrops or in rotations on maize-based farming systems. They fix substantial amounts of atmospheric nitrogen through biological nitrogen fixation in the soil, help improve soil fertility and also contribute to improved crop productivity. 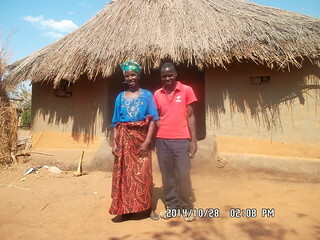 However, one the main challenges to growing legumes is the fact that their seeds are not easily available to farmers. But thanks to an emerging breed of bold farmers who have taken to producing seeds for their colleagues in Eastern Zambia, this challenge is being mitigated.